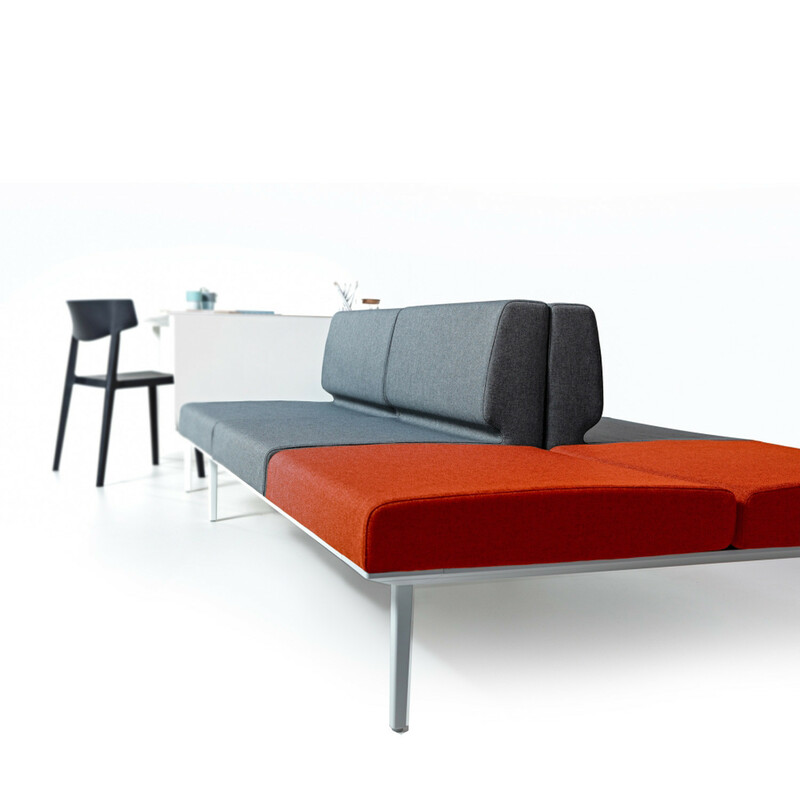 Actiu Longo is a modular office furniture system combining soft seating, operative and managerial desks, with storage solutions (cabinets, libraries), accessories and sound absorbing panels which incorporate decorative accessories and items that help create a more comfortable and welcoming environment. 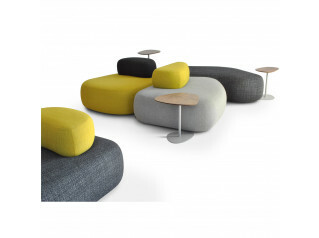 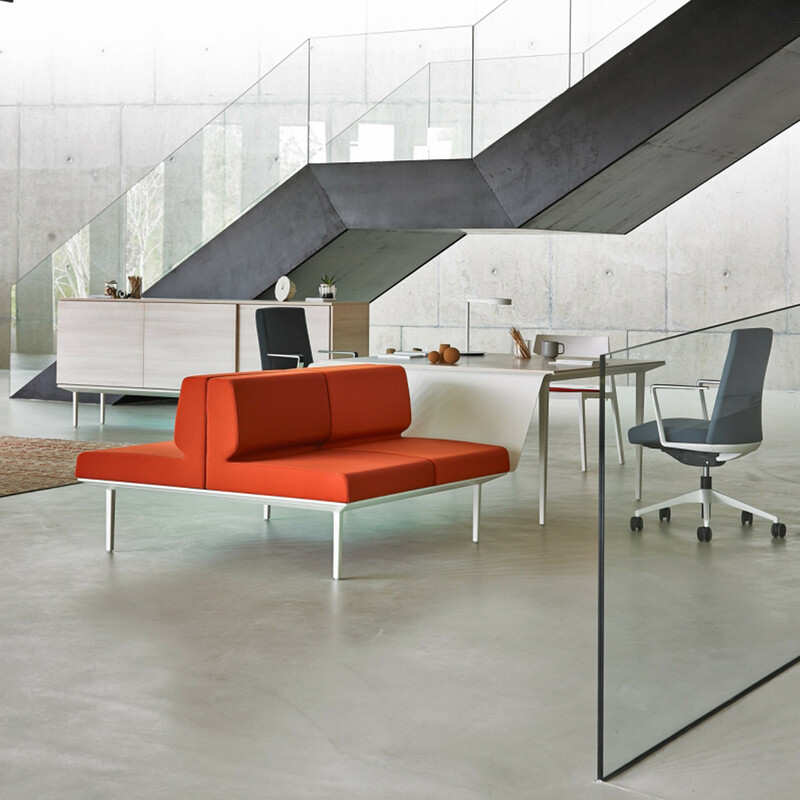 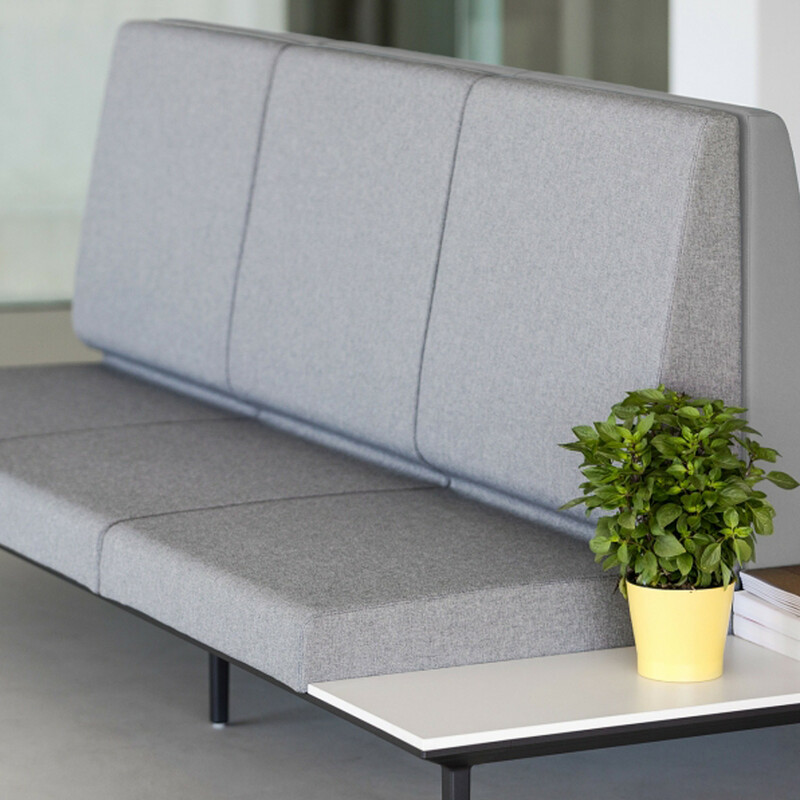 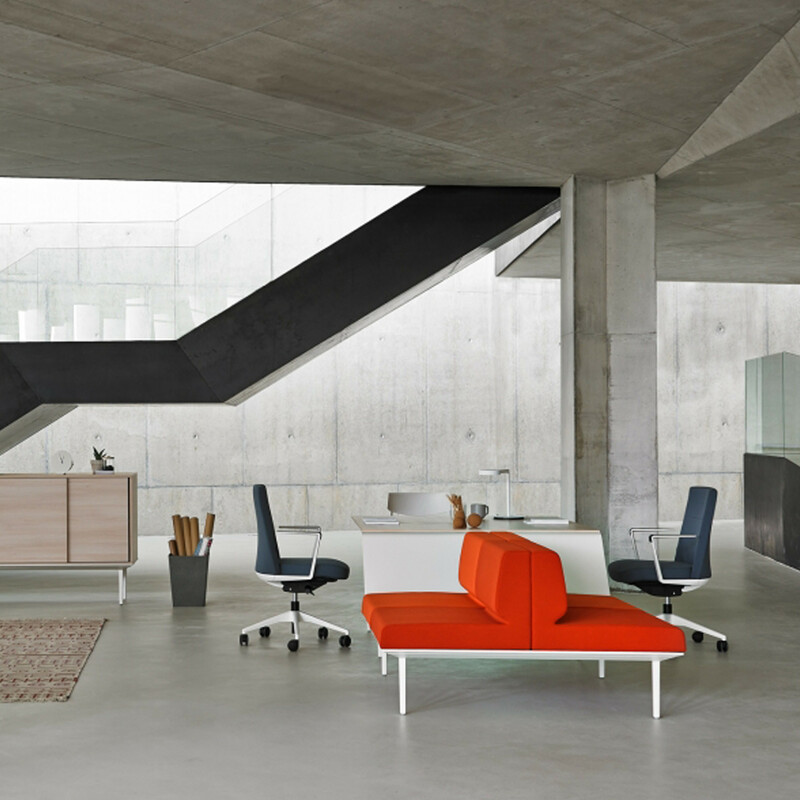 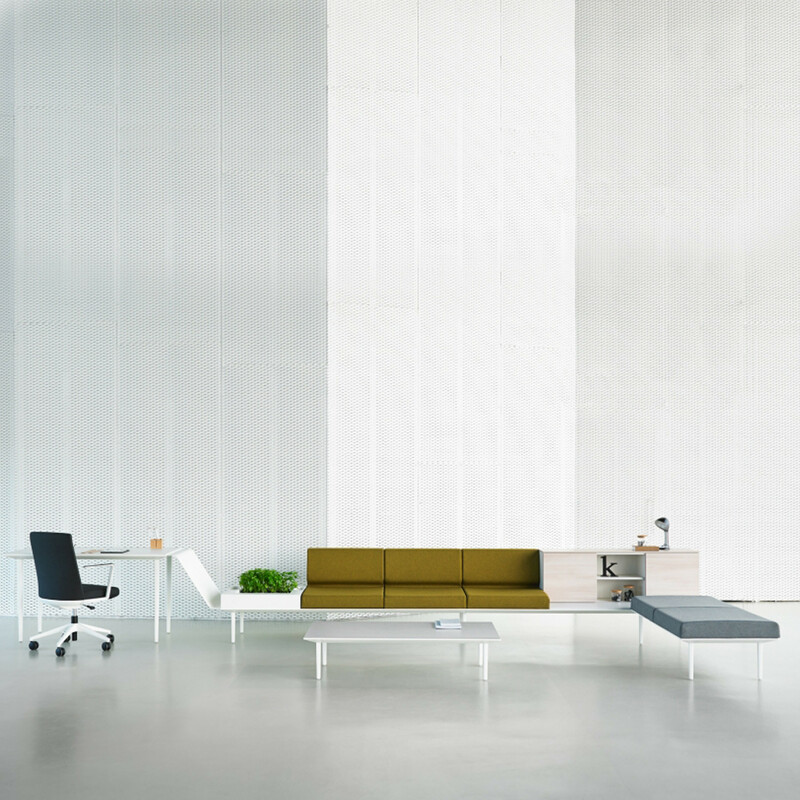 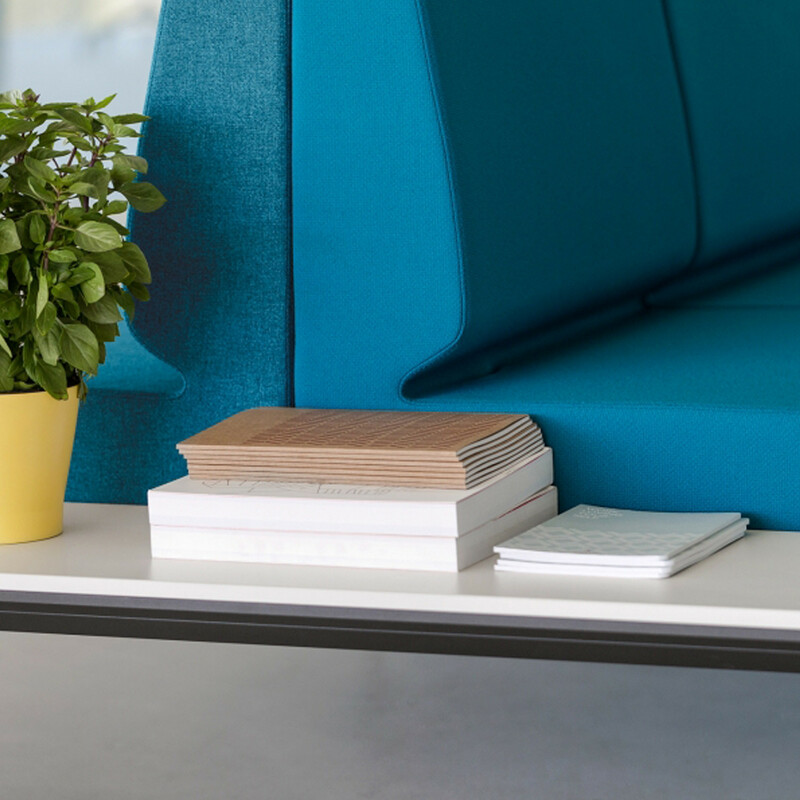 Longo furniture system takes the workplace to the desired point that fuses soft seating with the office using a platform from a robust structure but with a light aspect, which acts as a link to connect and branch numerous modules in a space. 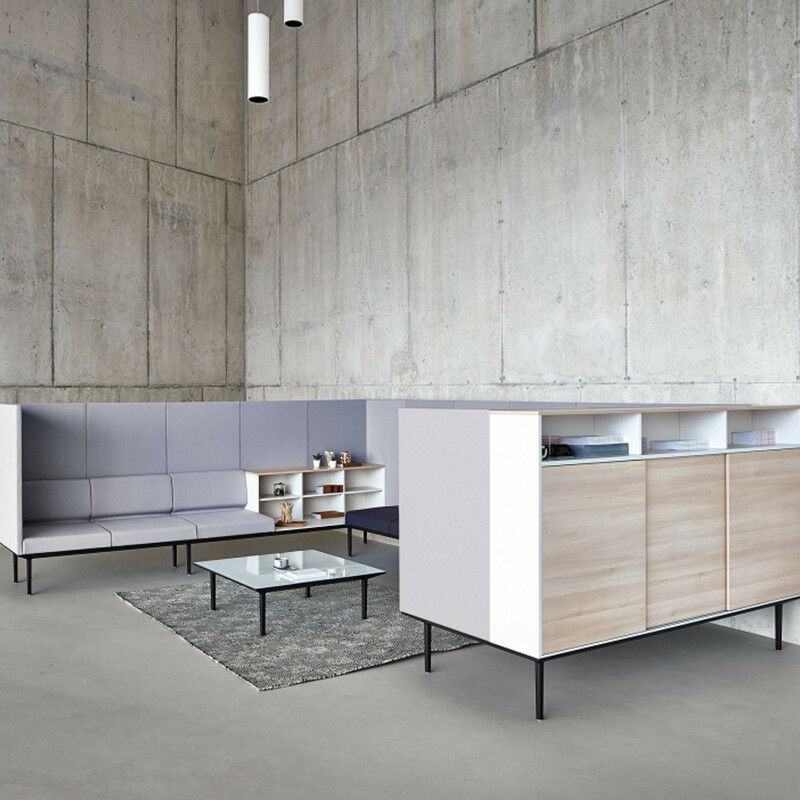 You are requesting a price for the "Actiu Longo Modular Furniture"
To create a new project and add "Actiu Longo Modular Furniture" to it please click the button below. 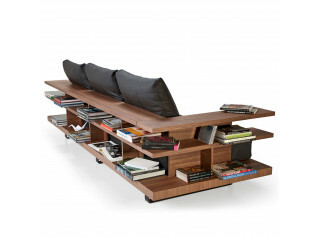 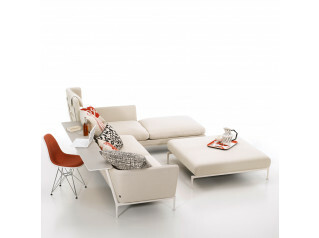 To add "Actiu Longo Modular Furniture" to an existing project please select below.